Improve your C++ skills! Last week, we had a workshop covering an introduction to the language, and looking at functions and strings. 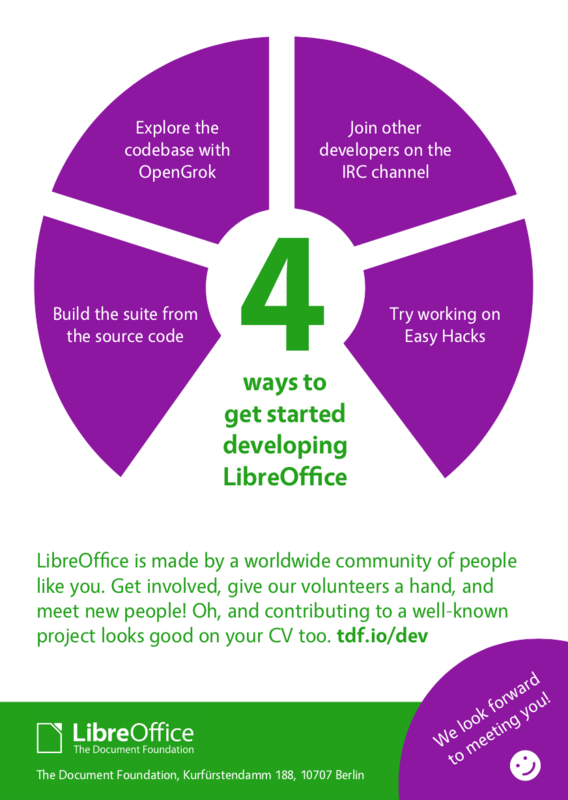 Participants watched a couple of presentation videos, and then had the opportunity to put questions to experienced LibreOffice developers.